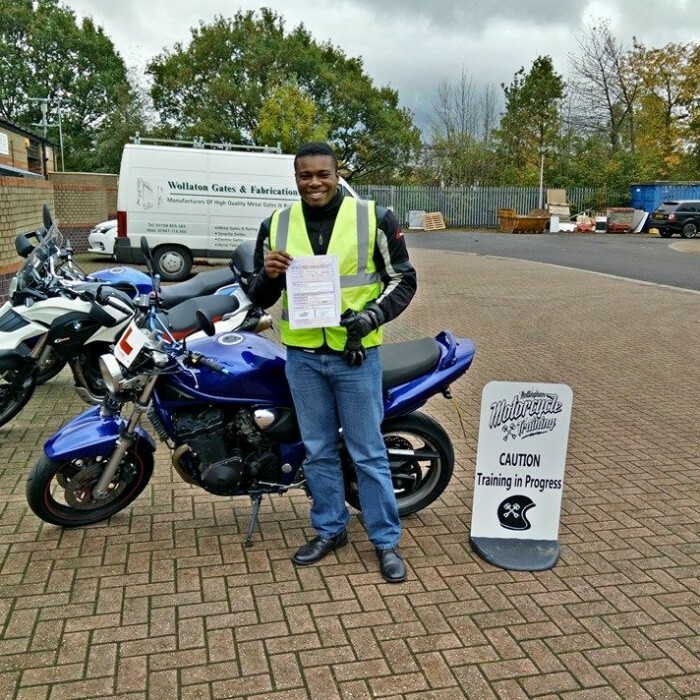 The business was born out of an obsession for motorcycling, we are passionate that learning to ride a motorcycle should be an enjoyable experience. 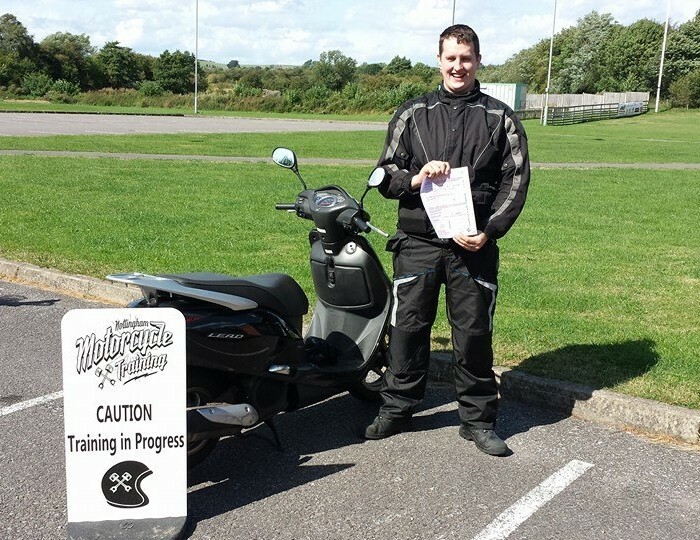 With all of our courses, training is tailored to your needs and everything is done at your own pace. 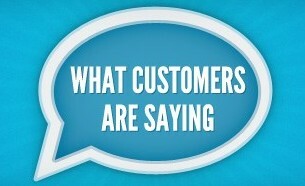 You’ll never feel pressured to do anything you don’t feel ready for. 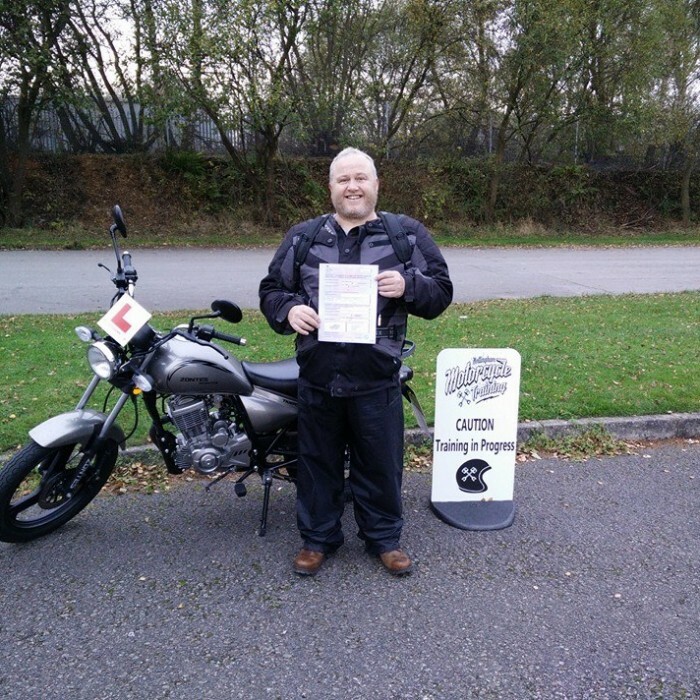 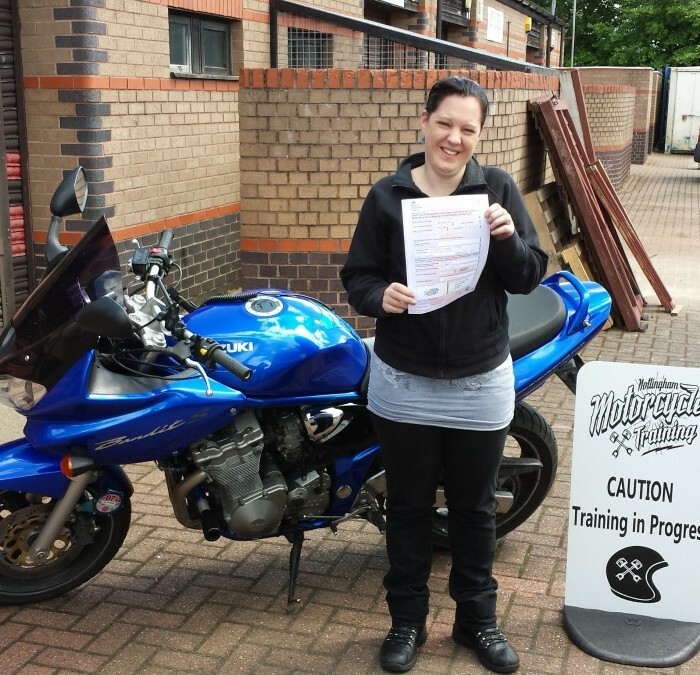 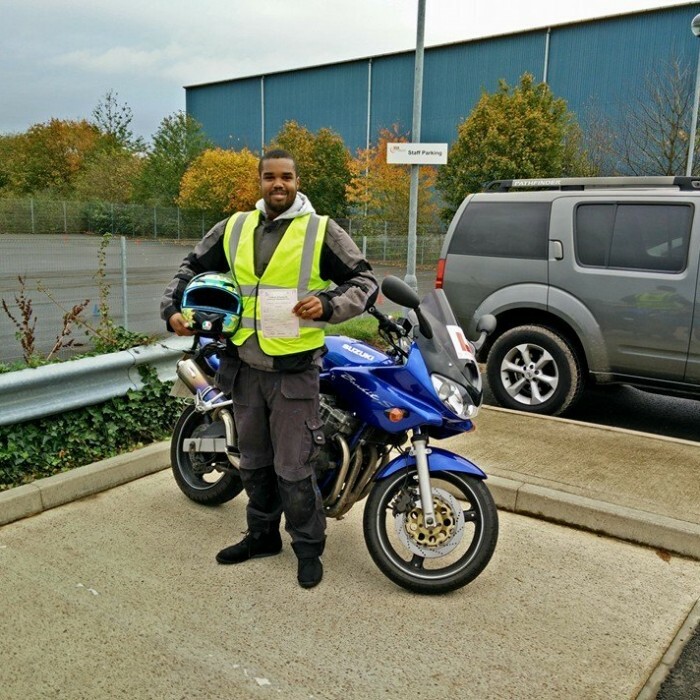 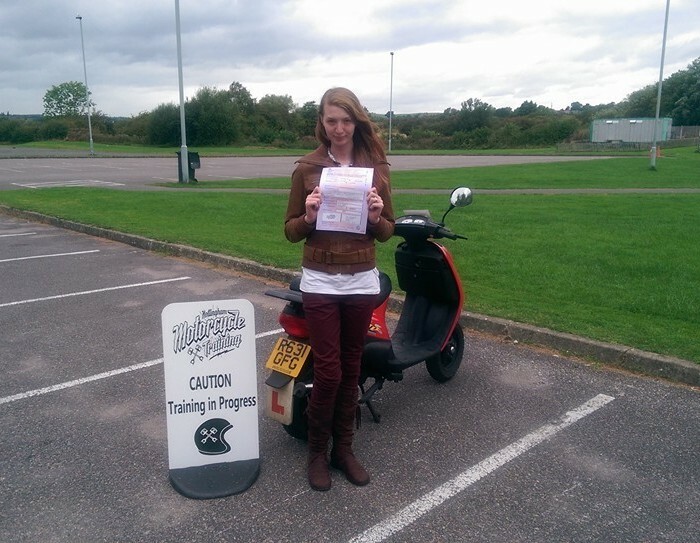 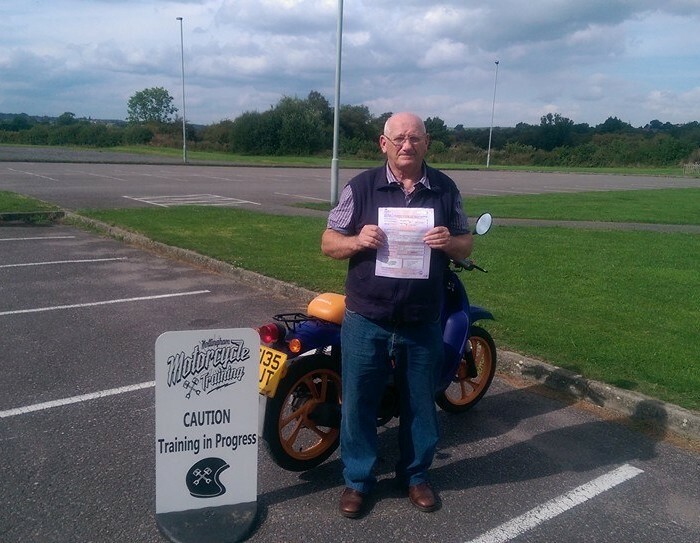 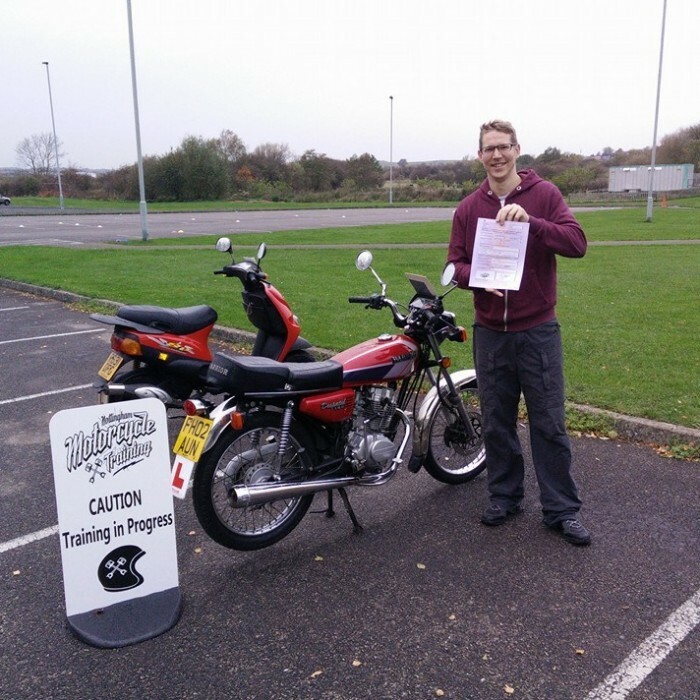 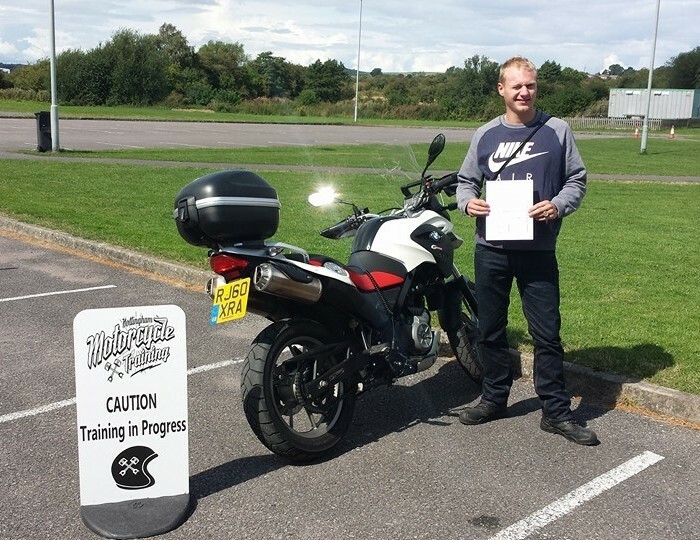 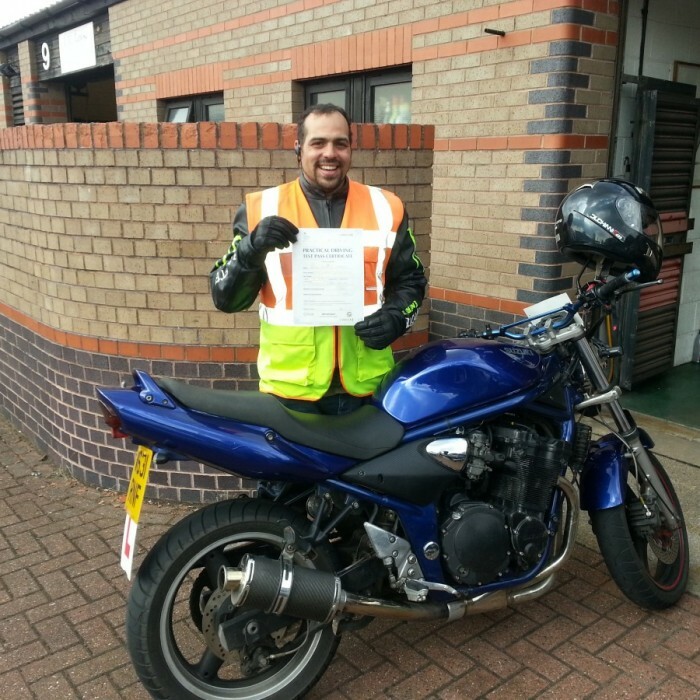 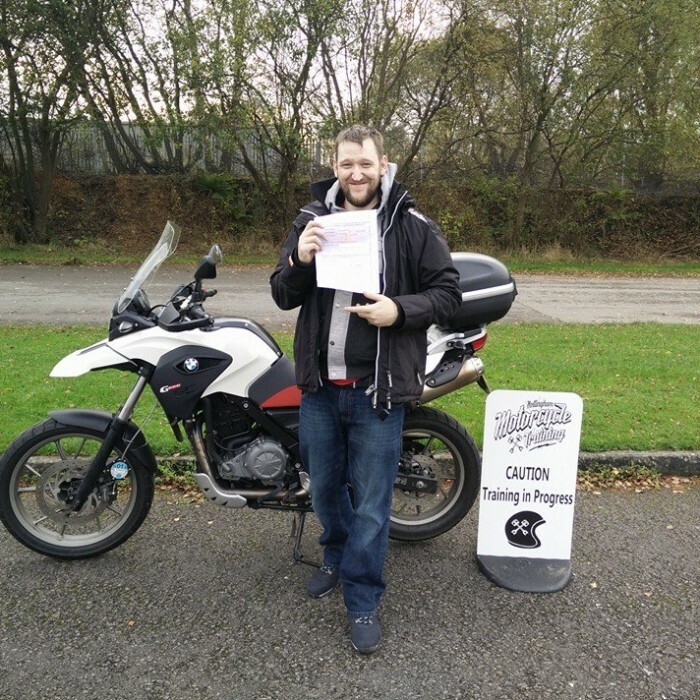 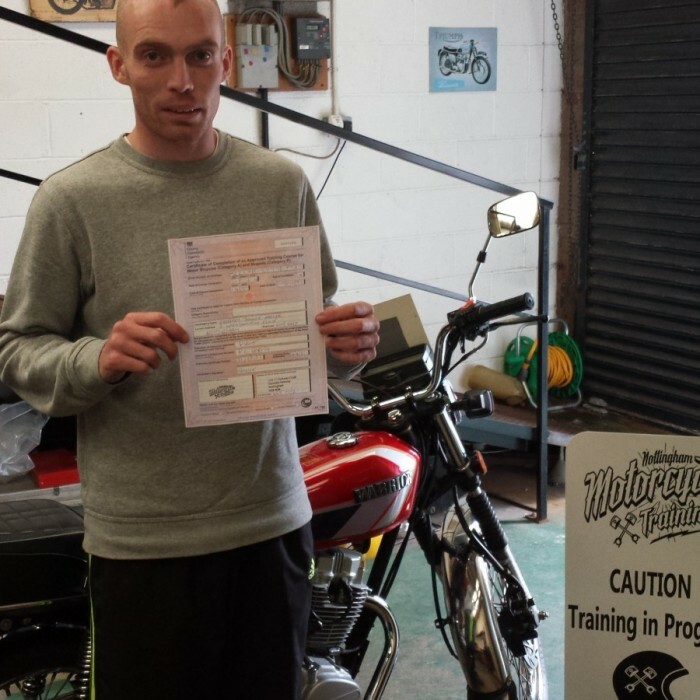 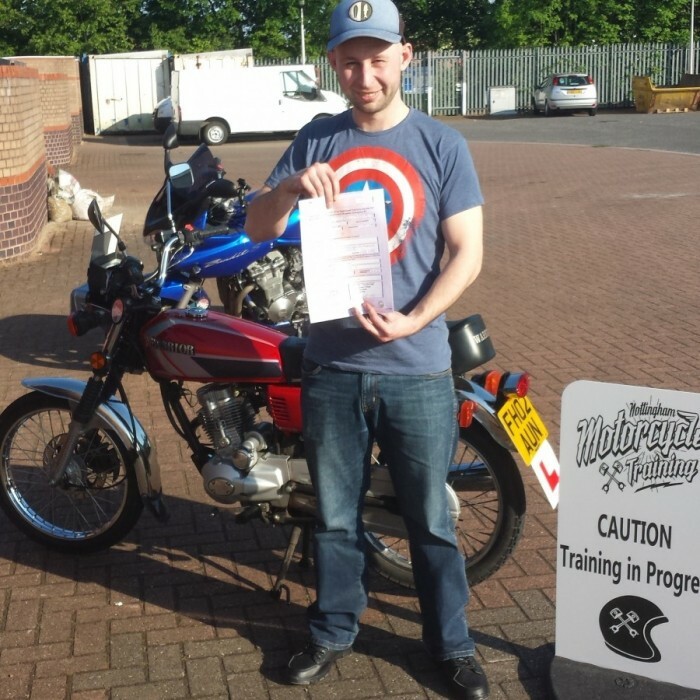 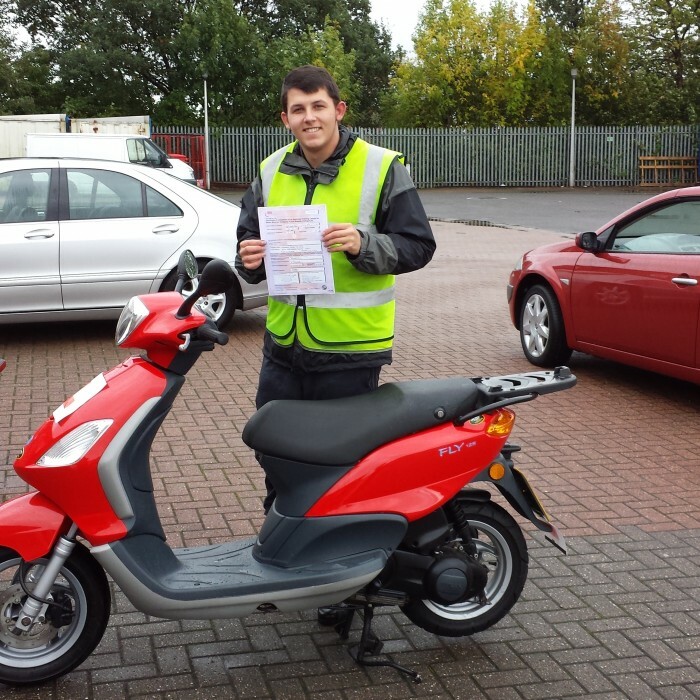 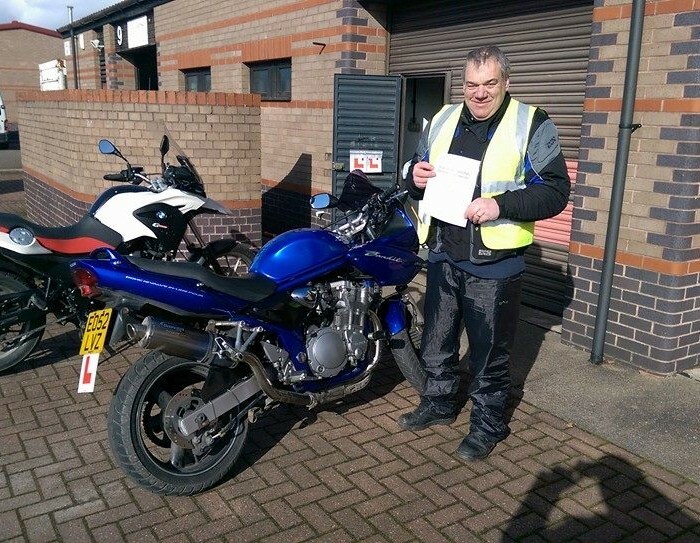 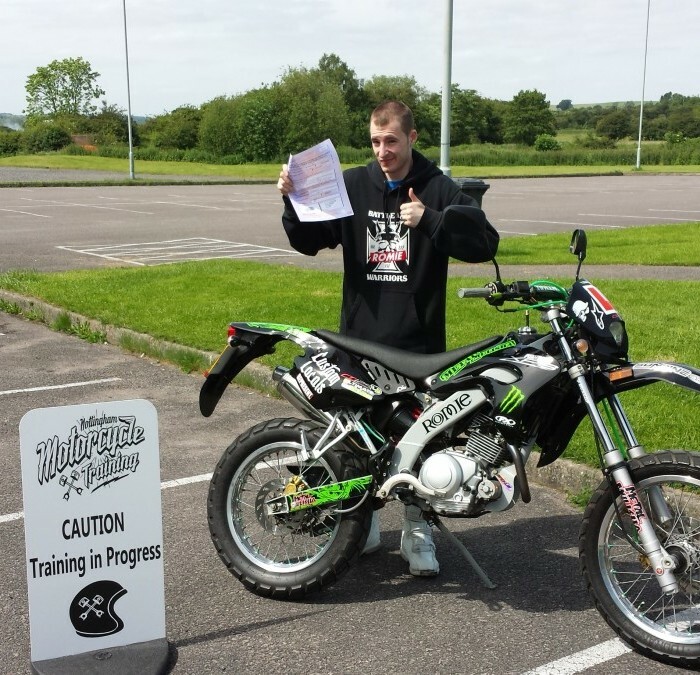 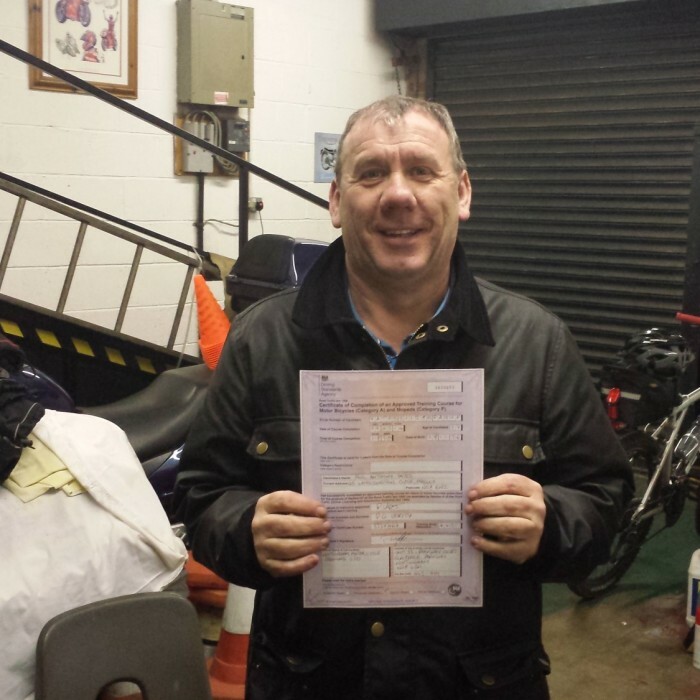 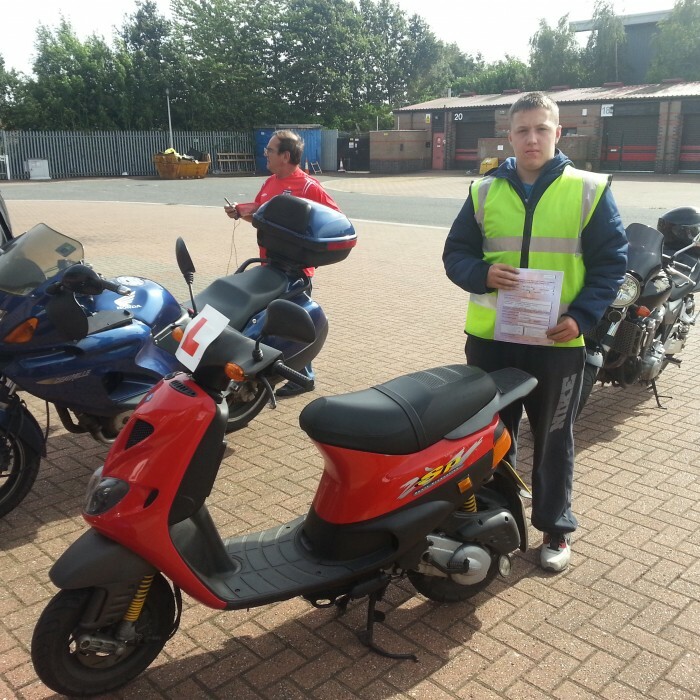 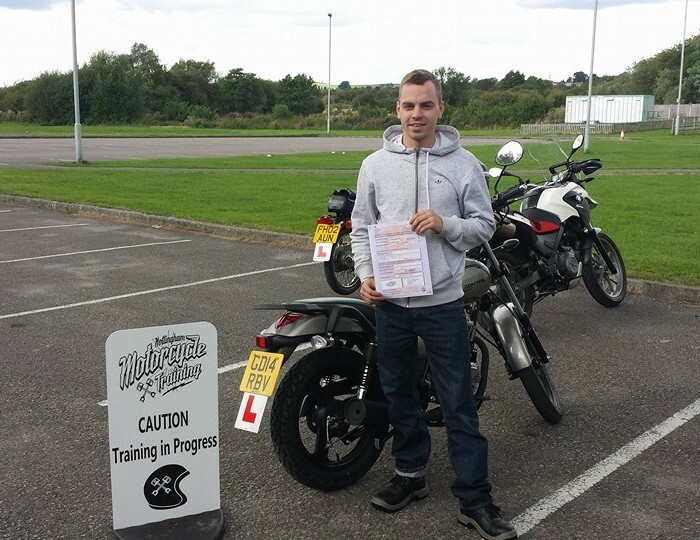 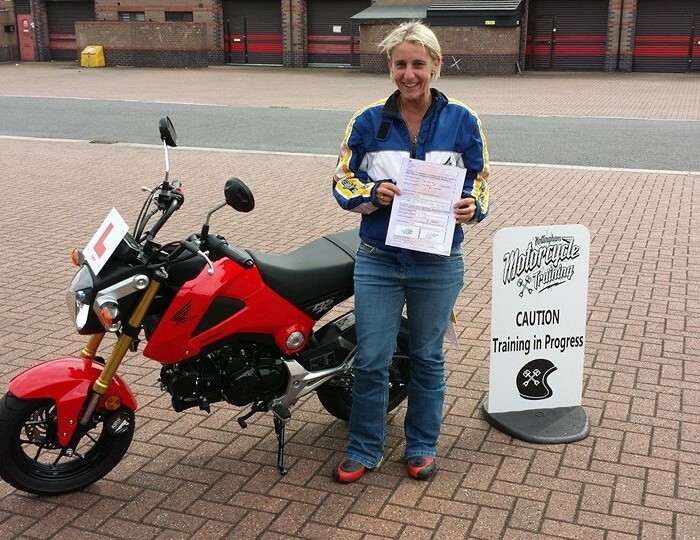 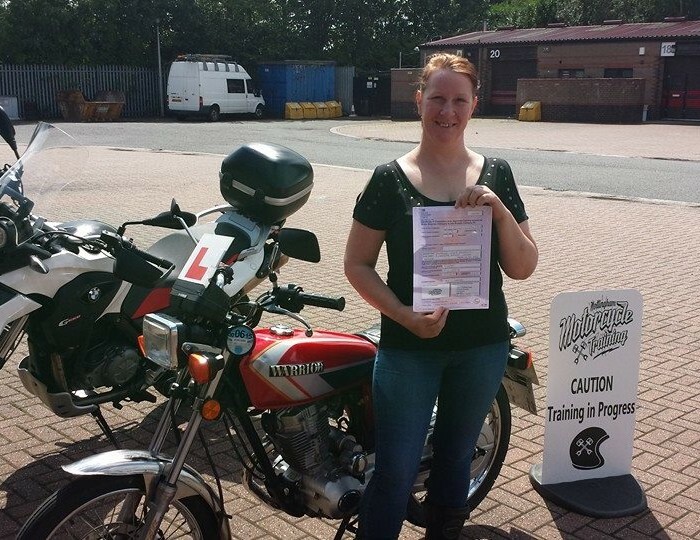 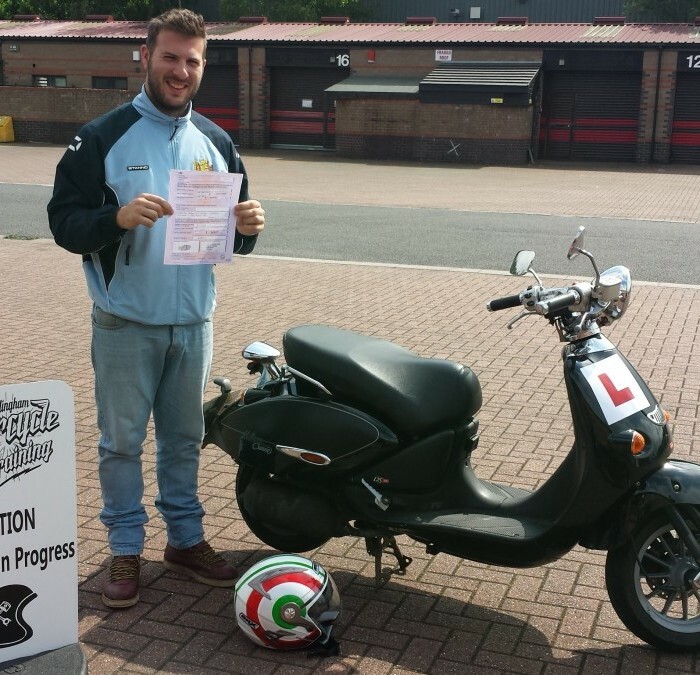 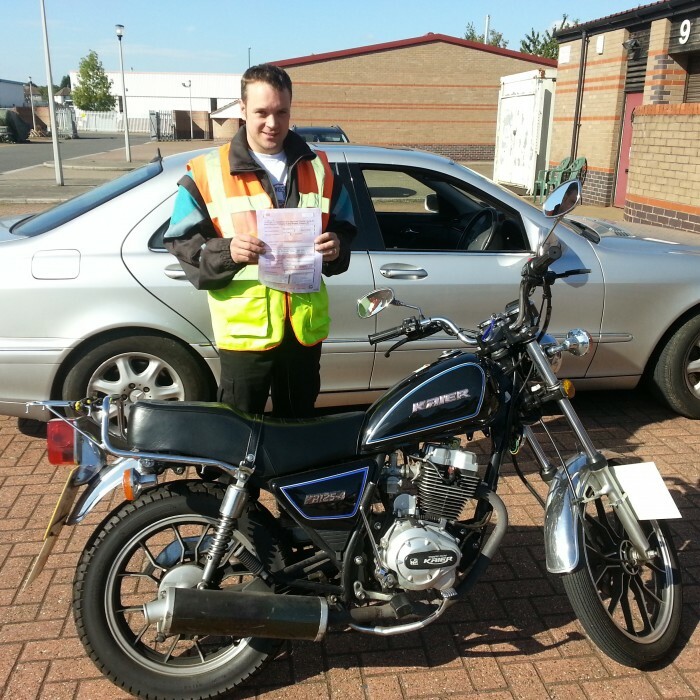 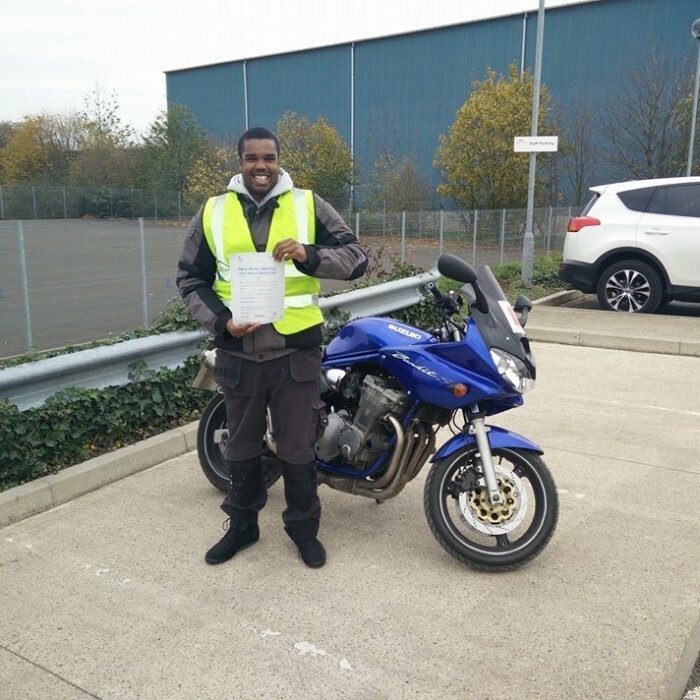 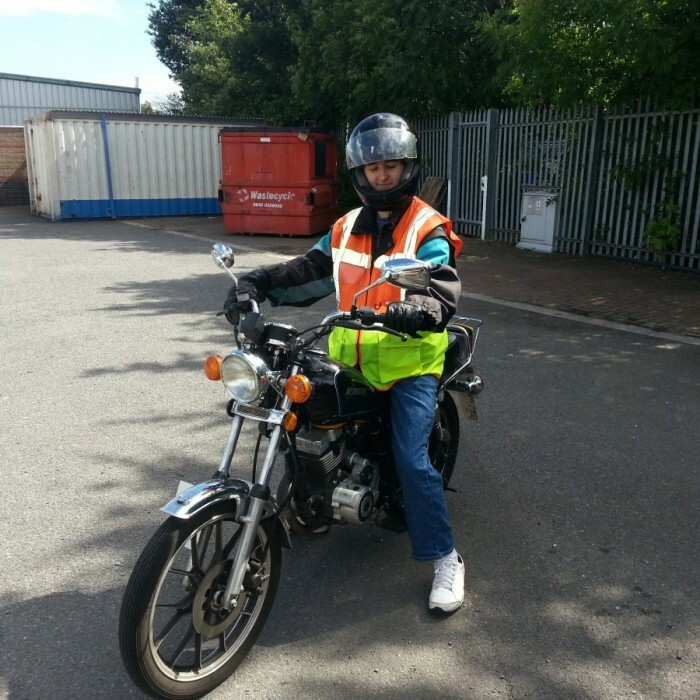 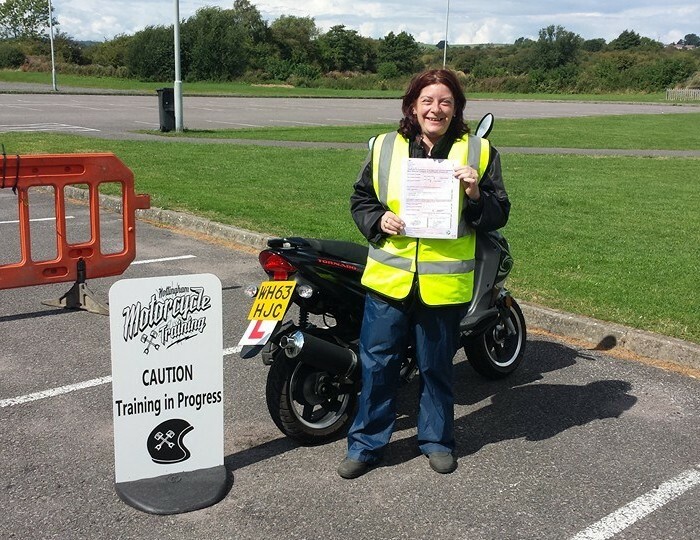 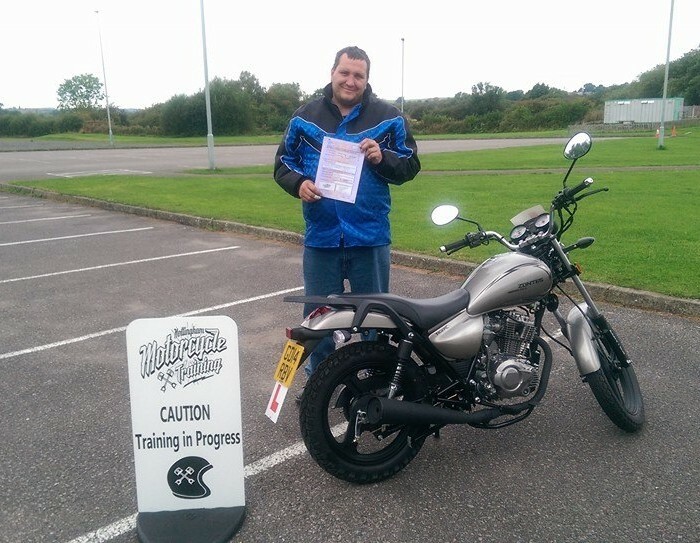 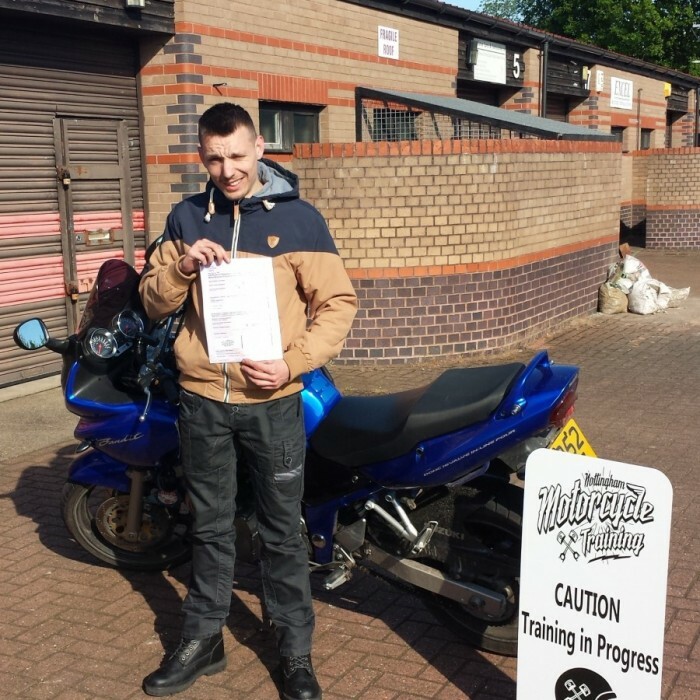 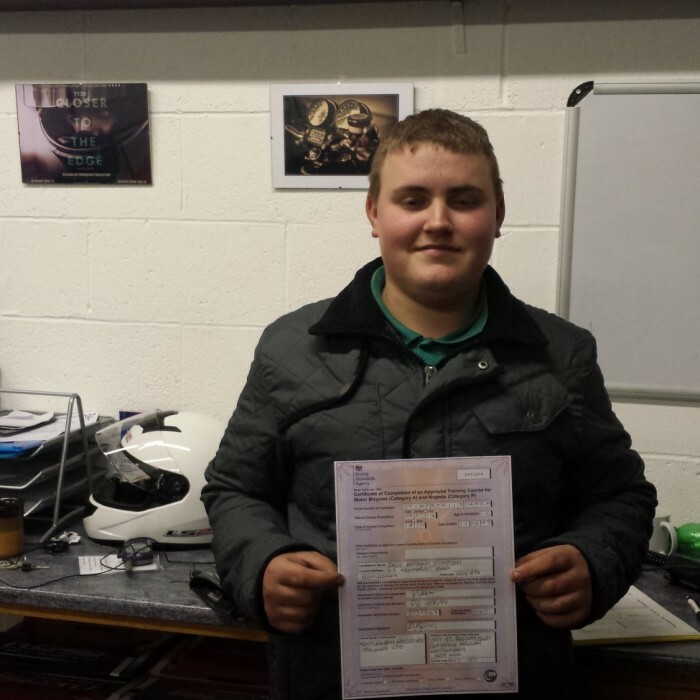 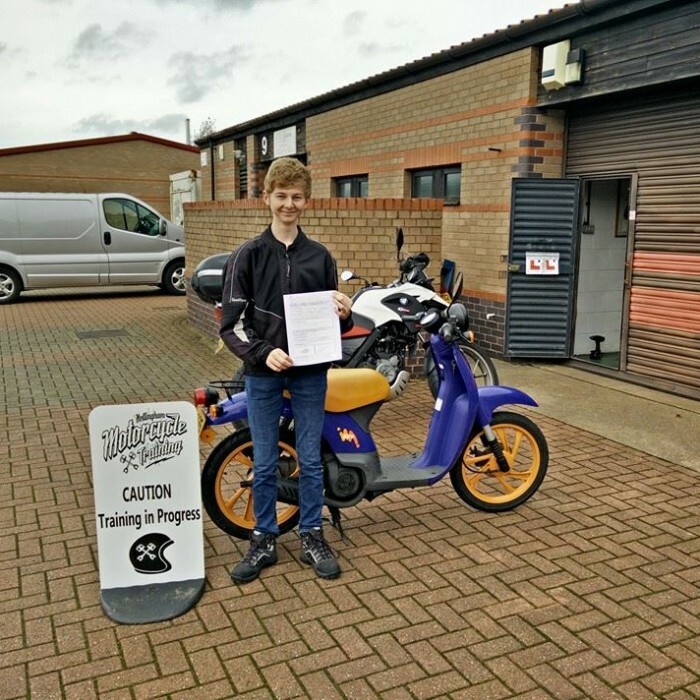 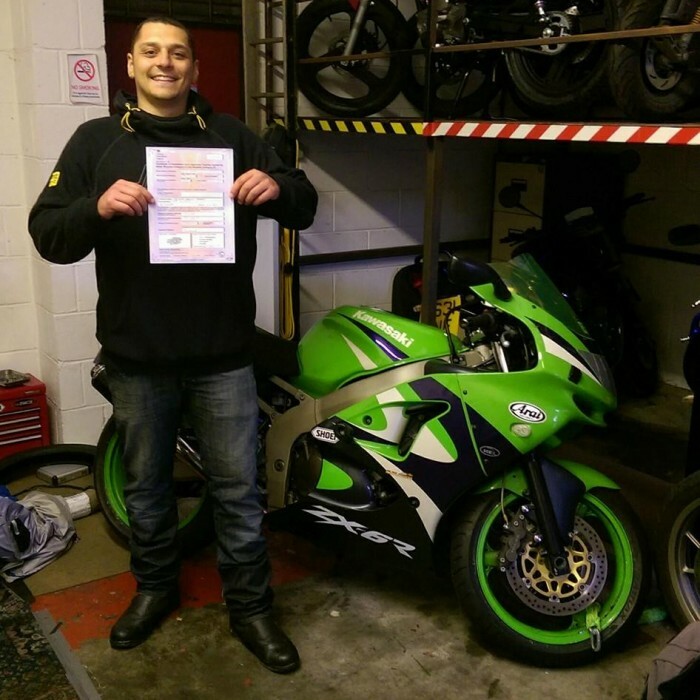 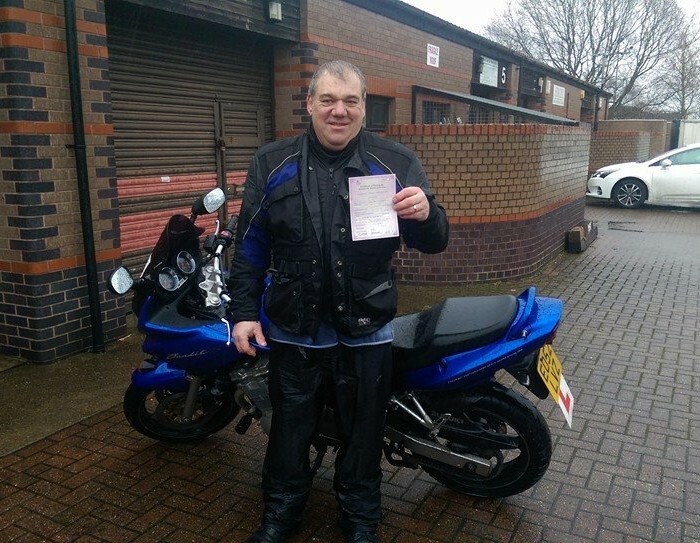 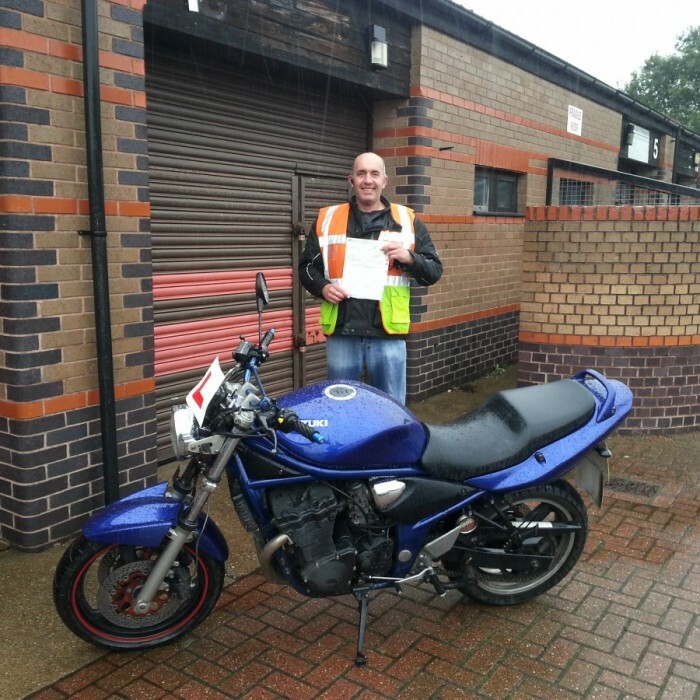 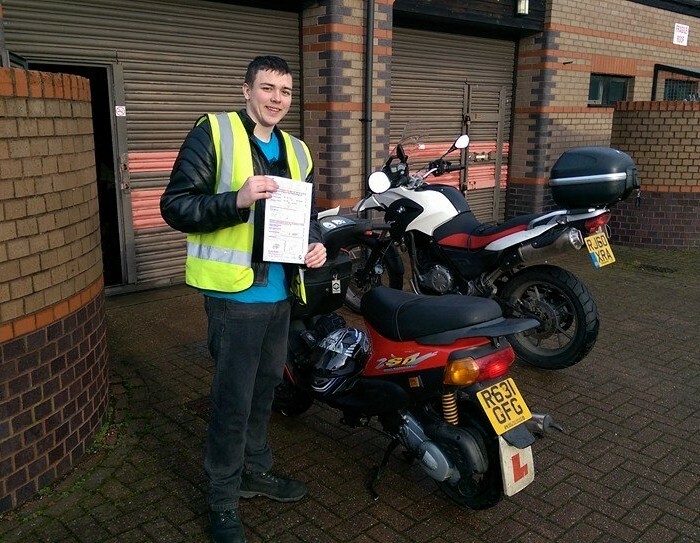 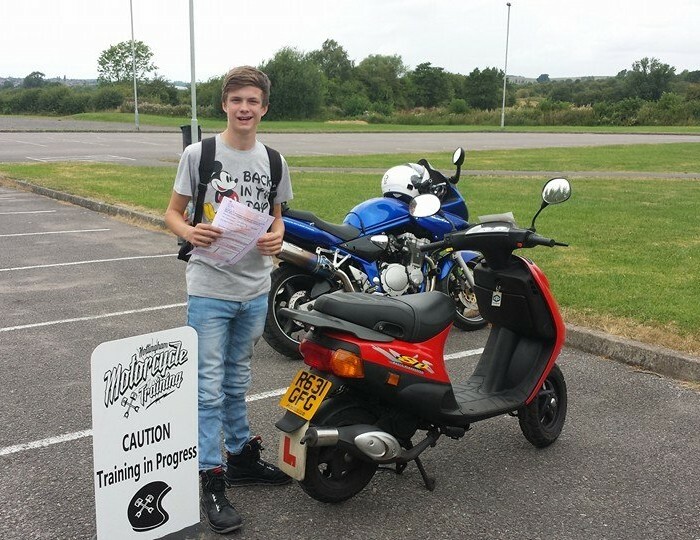 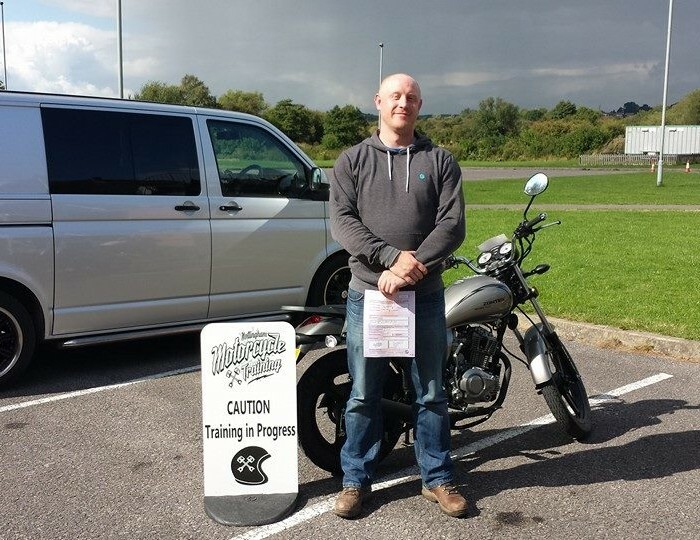 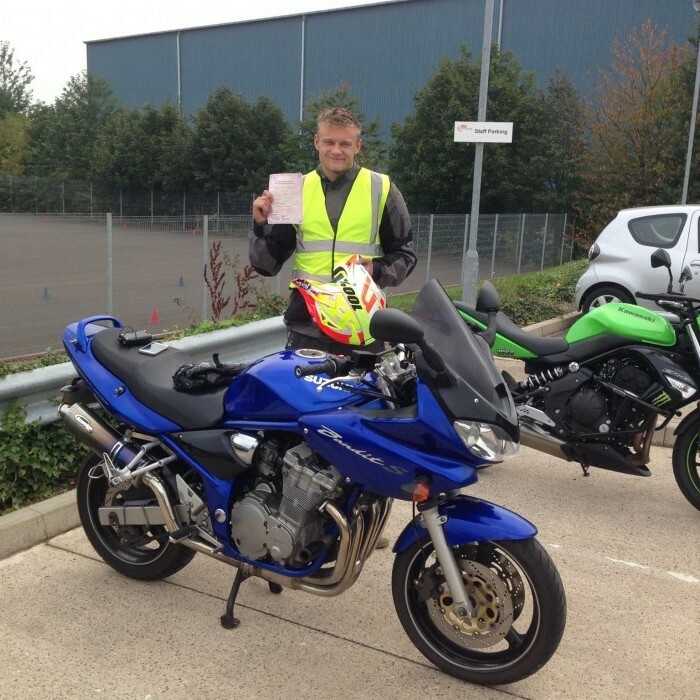 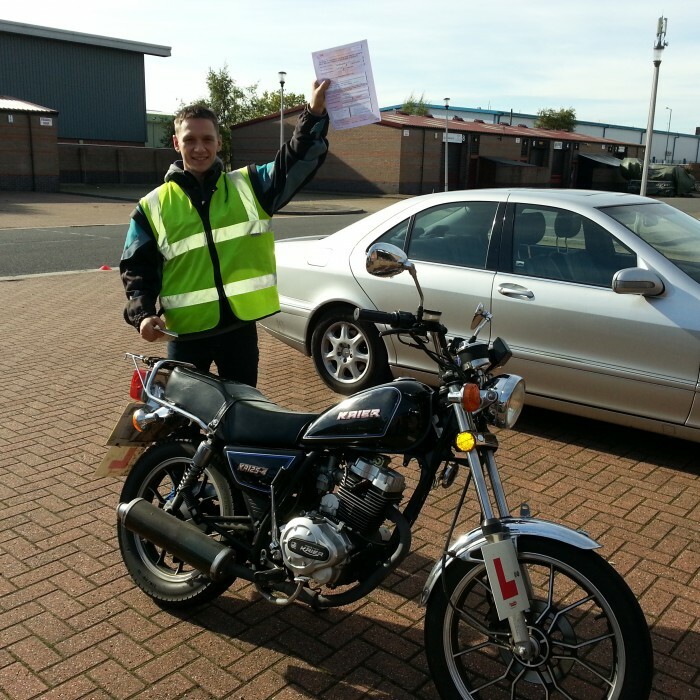 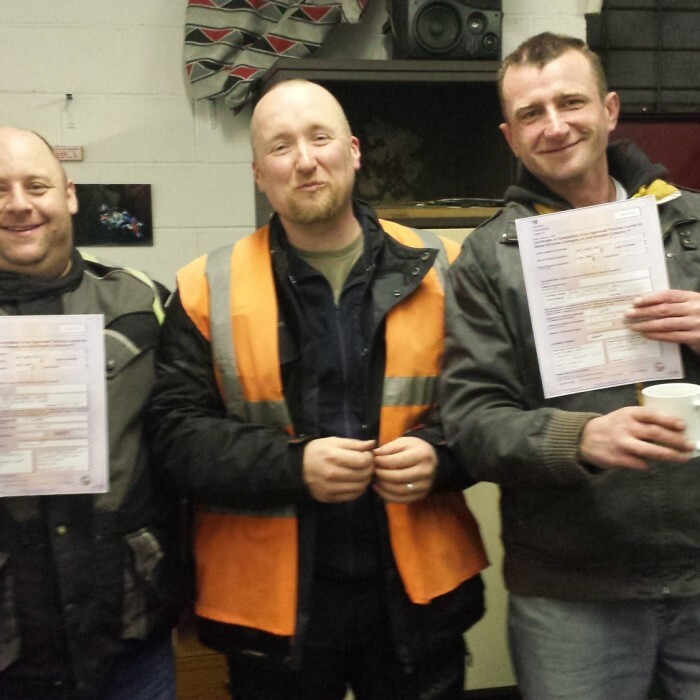 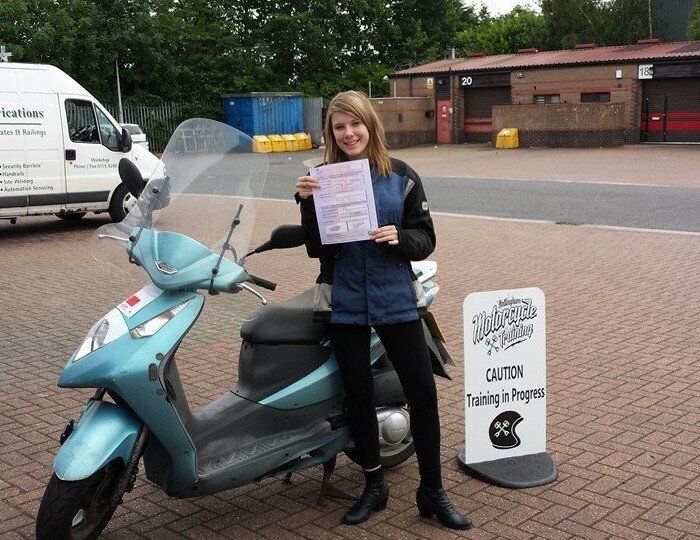 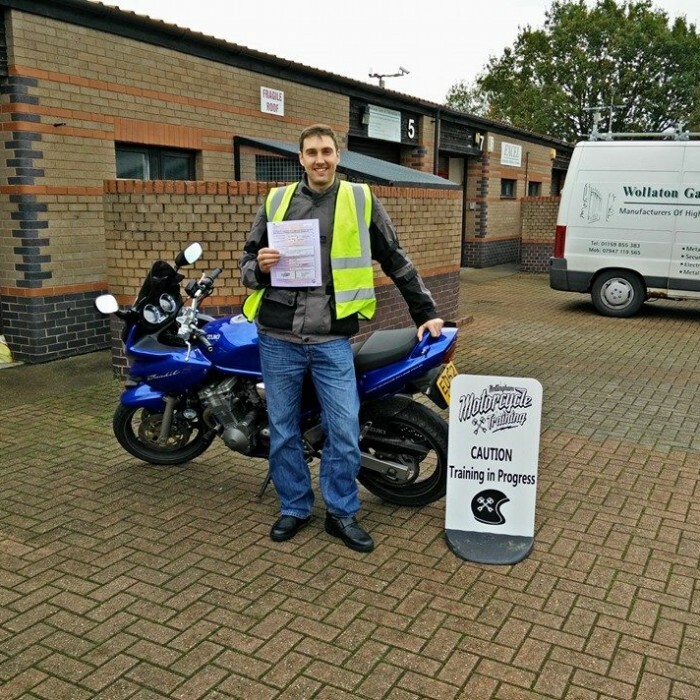 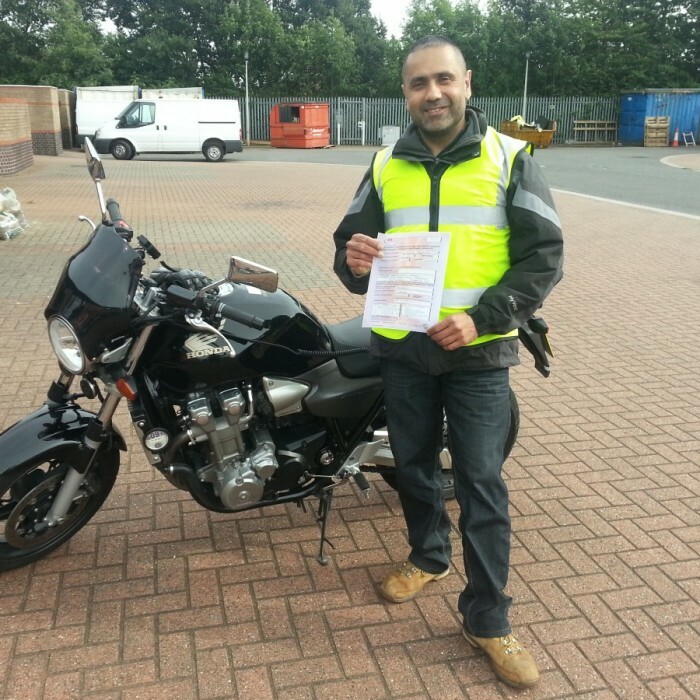 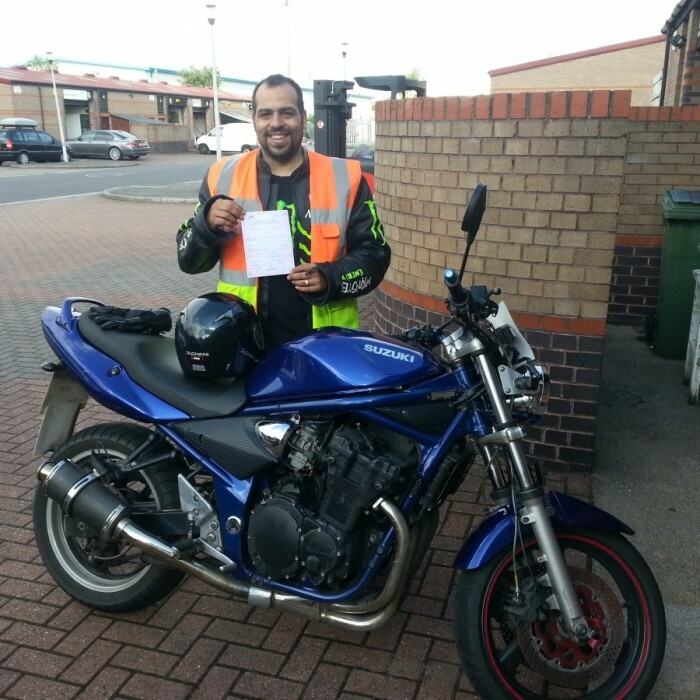 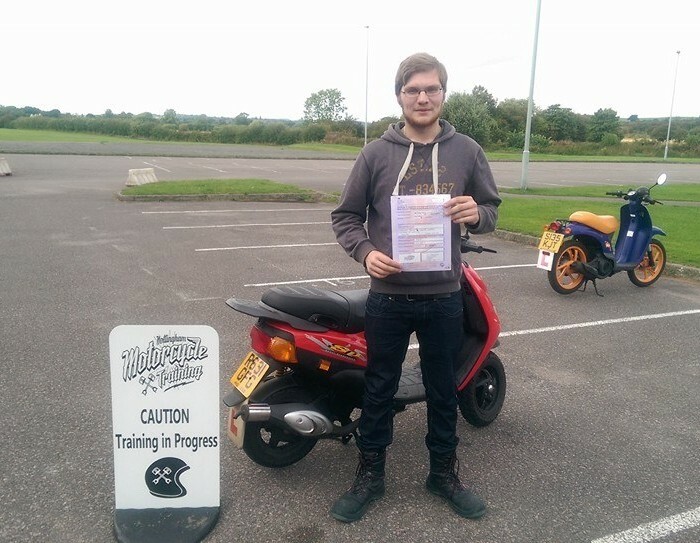 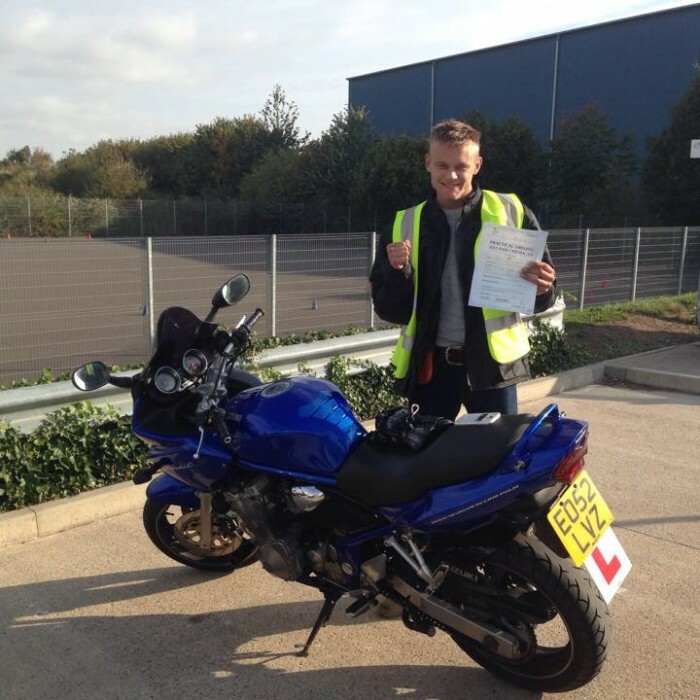 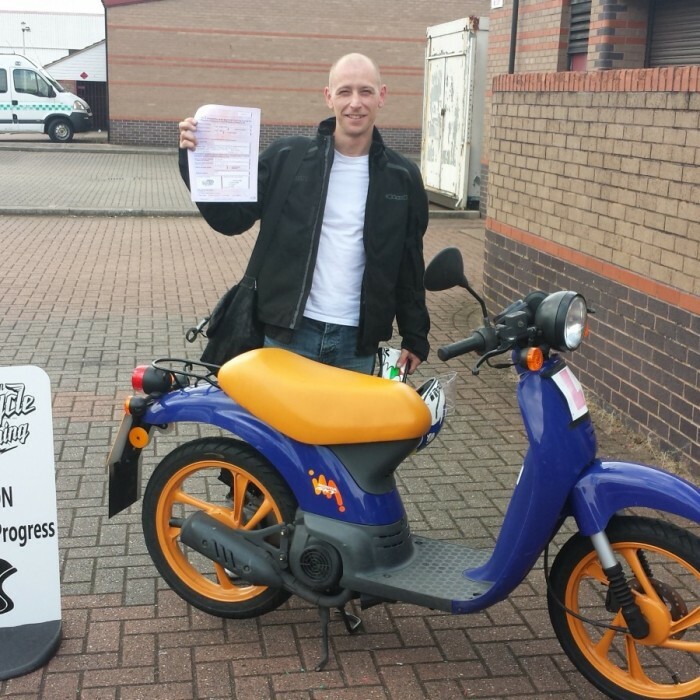 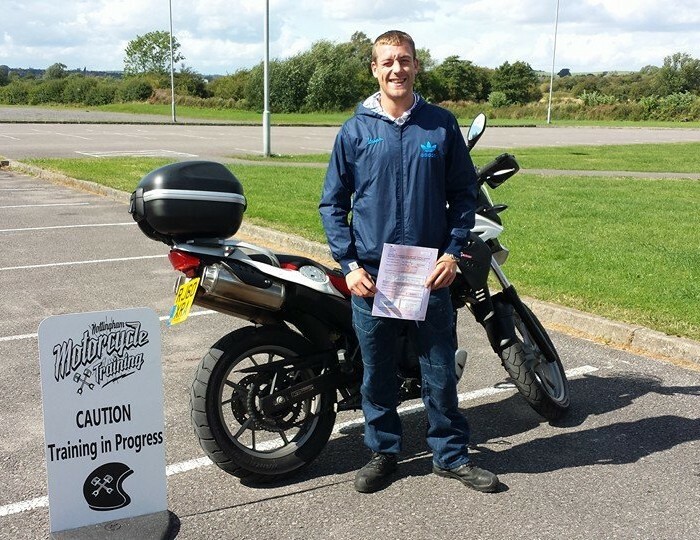 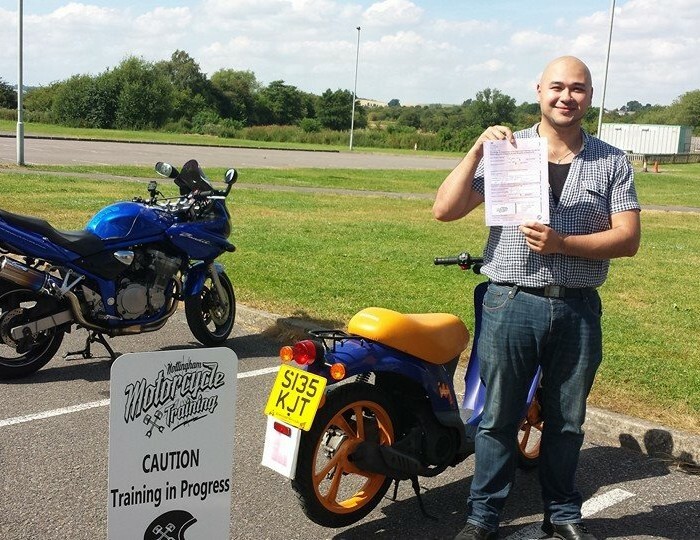 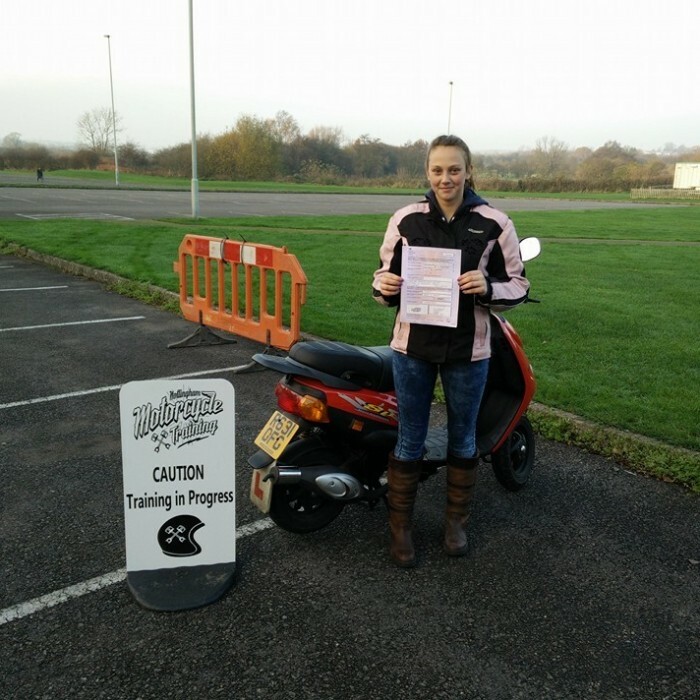 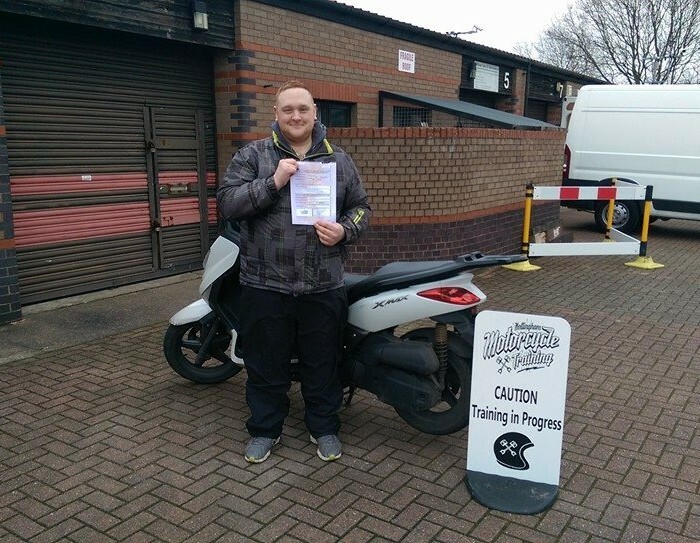 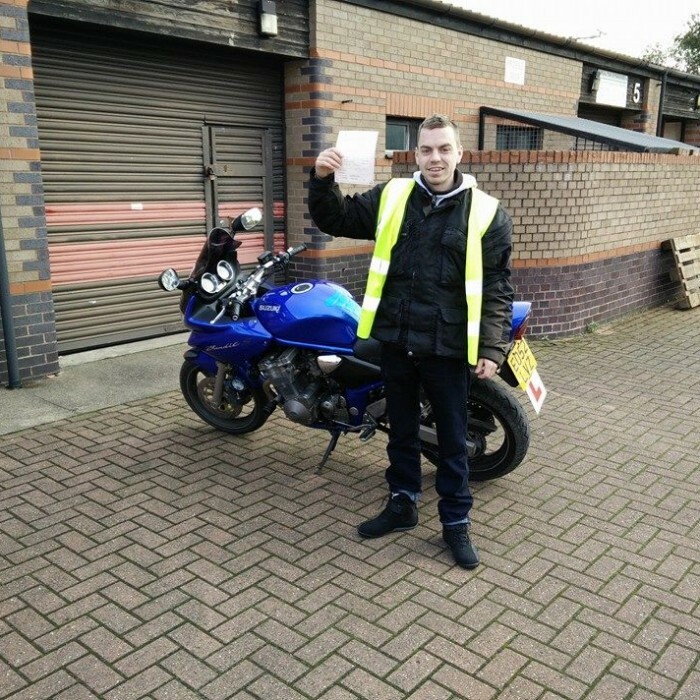 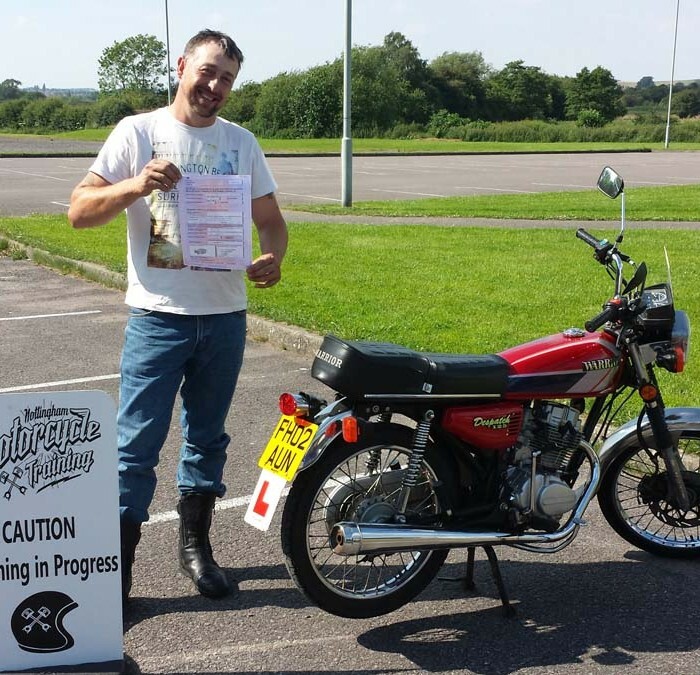 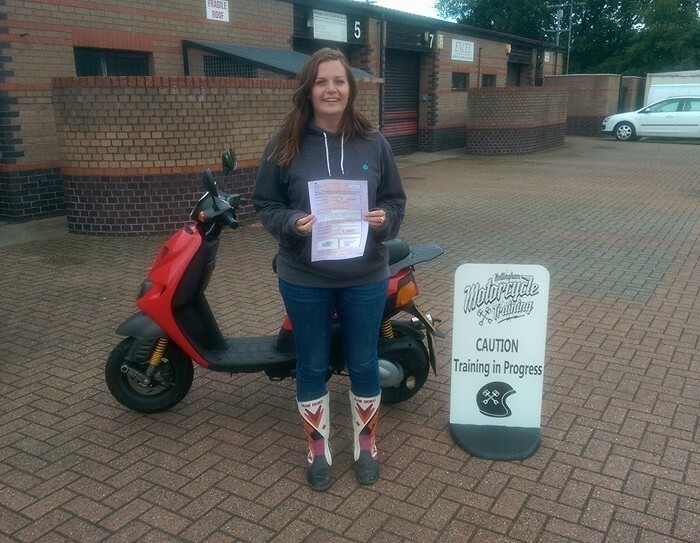 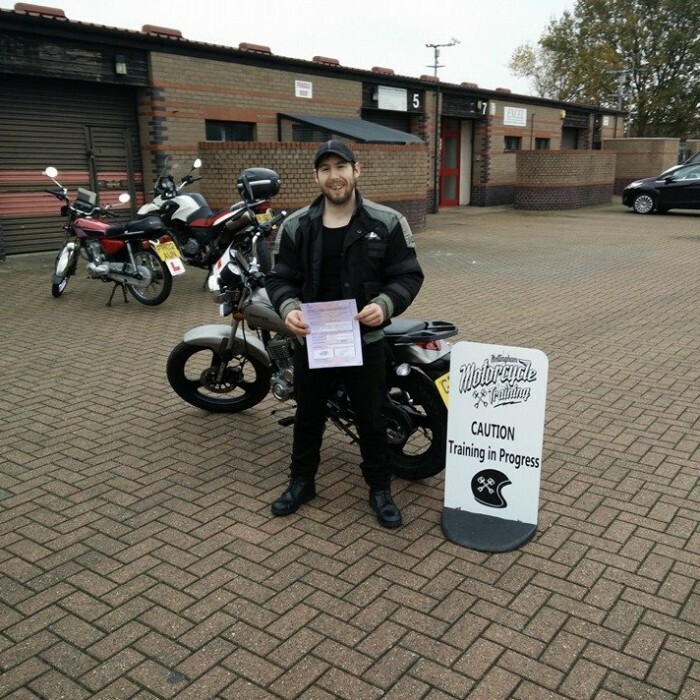 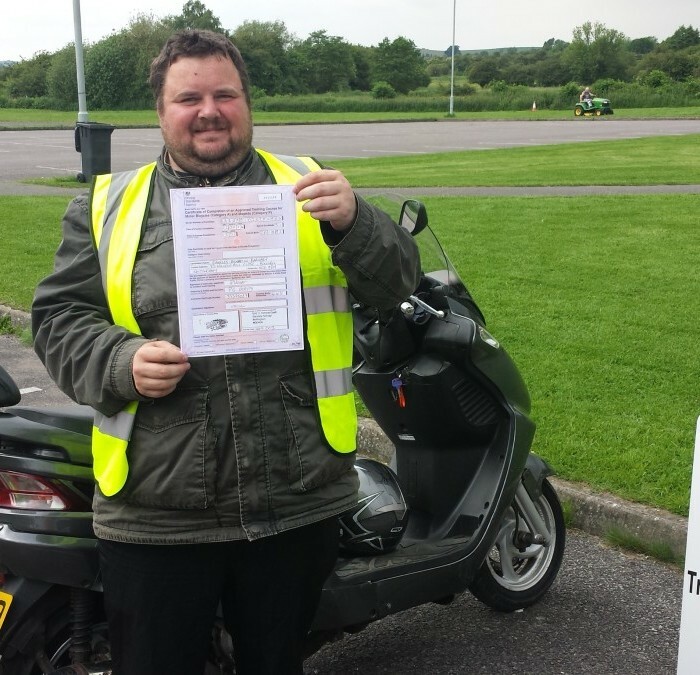 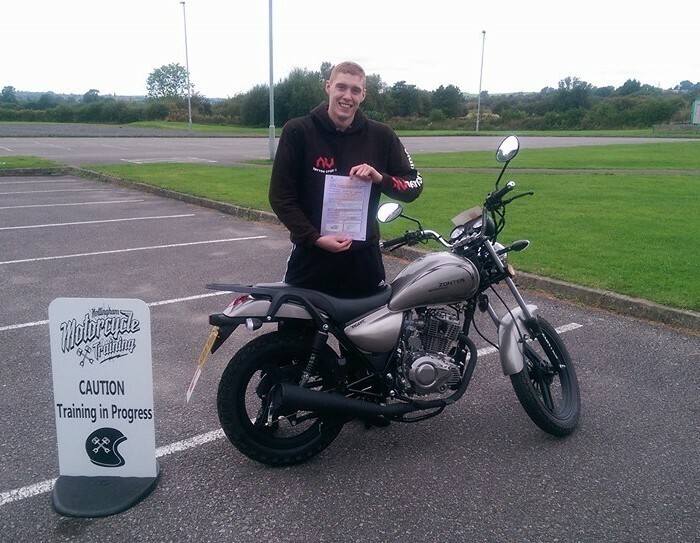 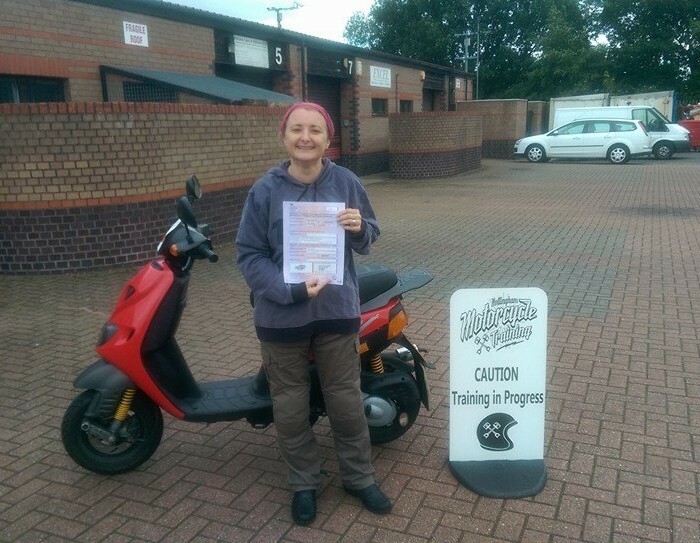 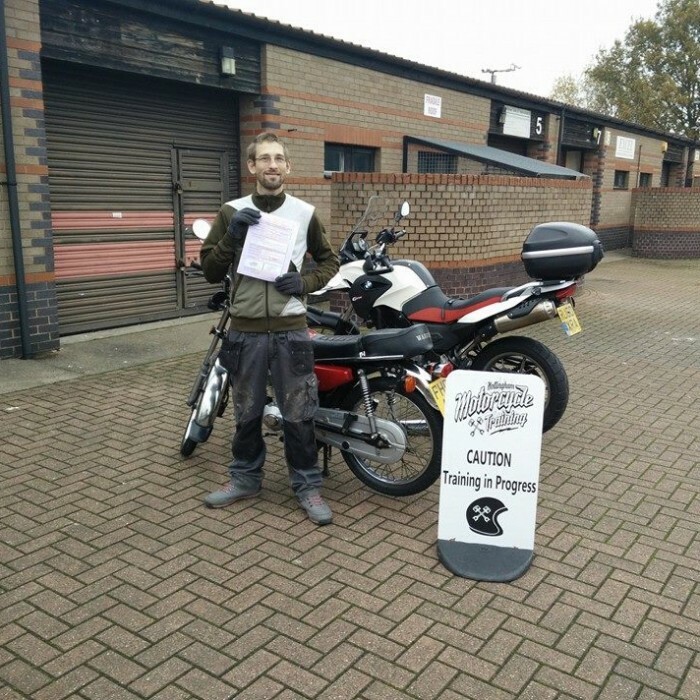 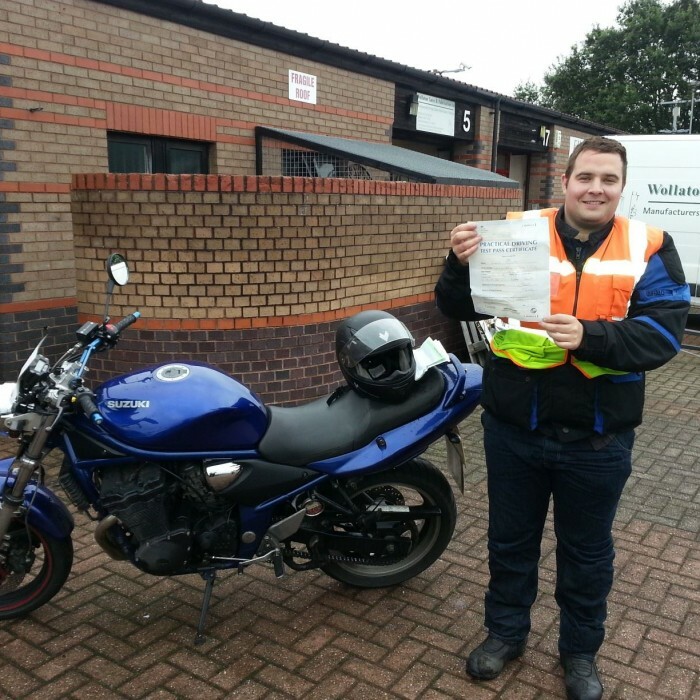 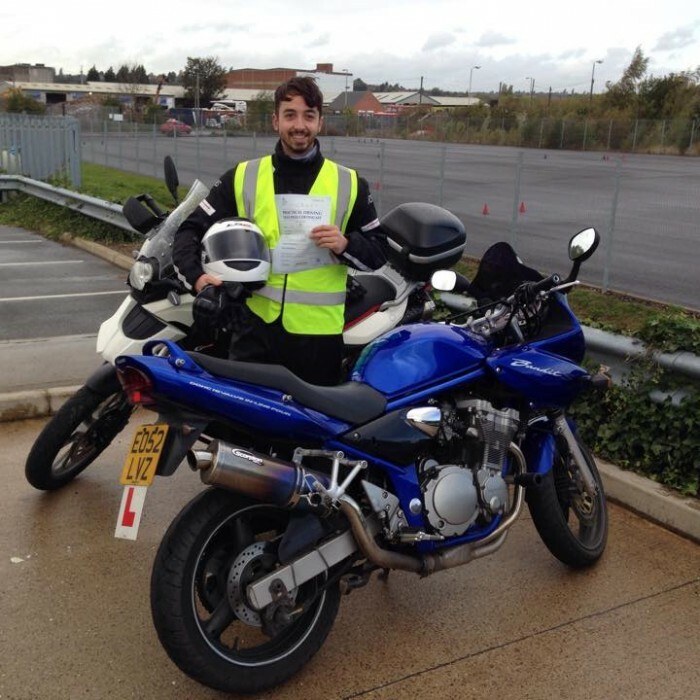 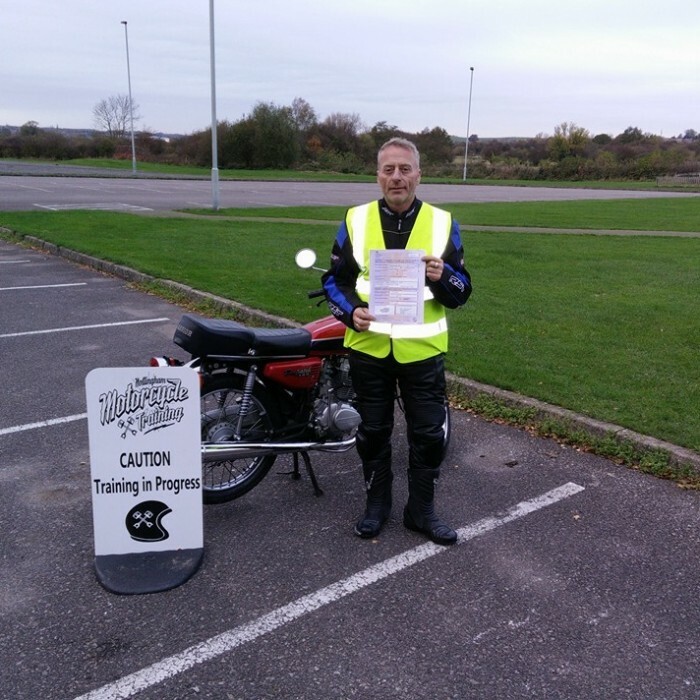 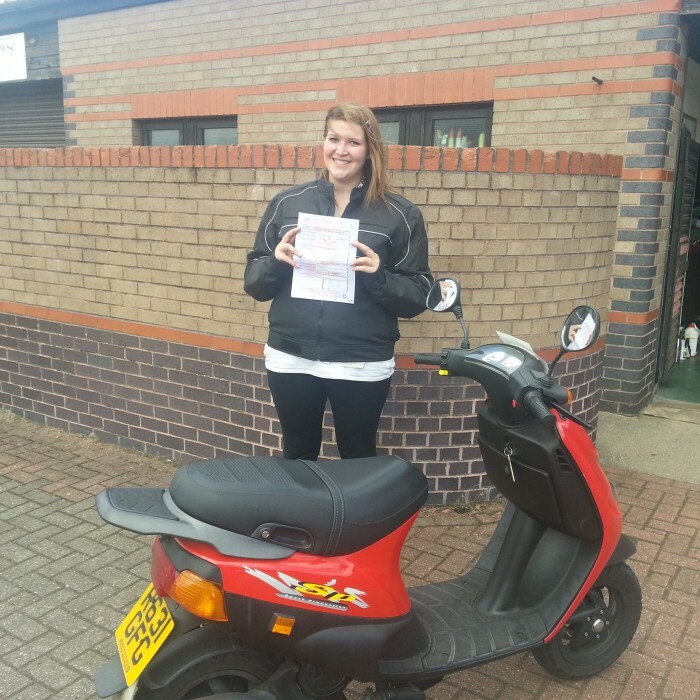 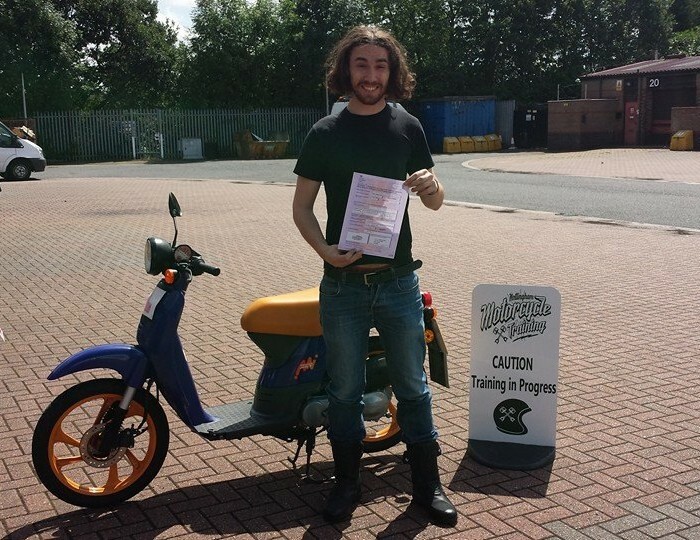 At Nottingham Motorcycle Training we are dedicated to teaching you how to be a responsible, confident rider who, by the end of the course, will be fully equipped with the skills and knowledge for a lifetime’s safe and enjoyable riding! 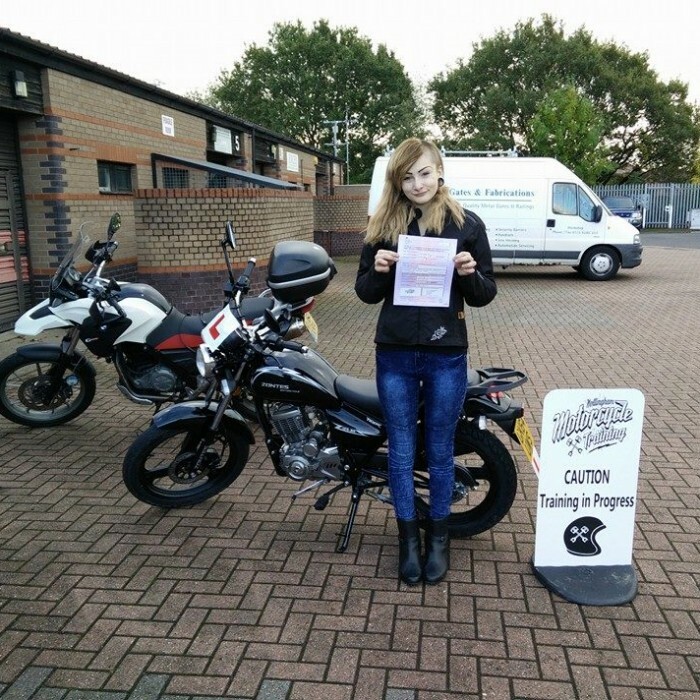 If you’re training for your Mod 1 test for example, we’ll happily take you to the Nottingham Test centre to get in as much practice as you need beforehand and give you the skills and confidence to pass your test with flying colours. 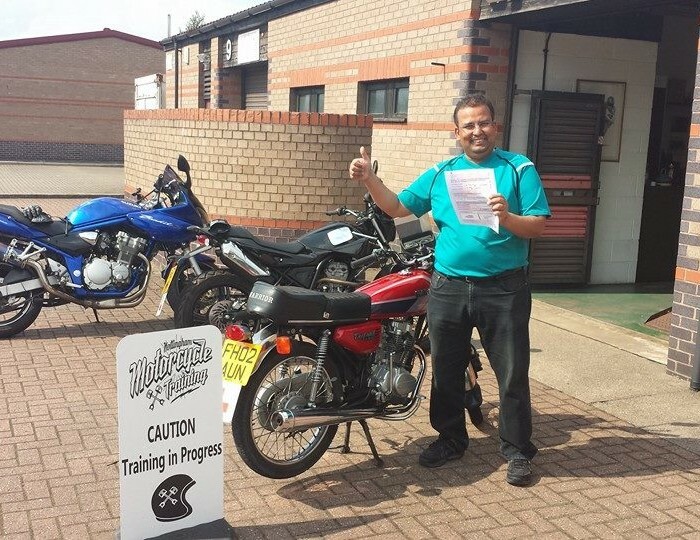 We book your test only when you are ready for it, so that the test date/time fits in with your work/home commitments. 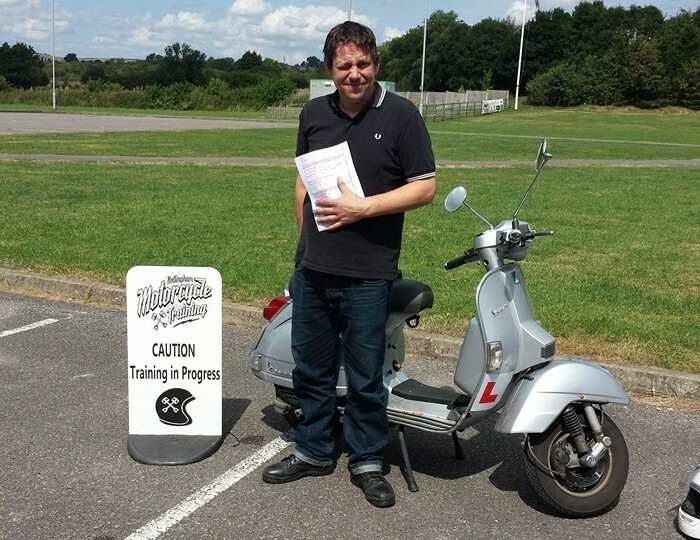 Training is available at times to suit you – we’re open 7 days a week and are happy to carry out training outside of normal office hours. 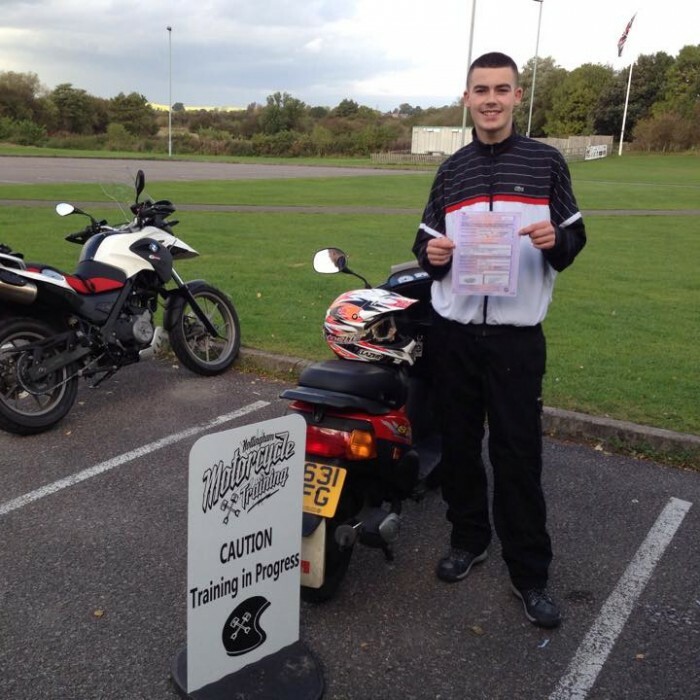 No matter how busy your schedule is, we’ll do our best to offer training at times that work for you. 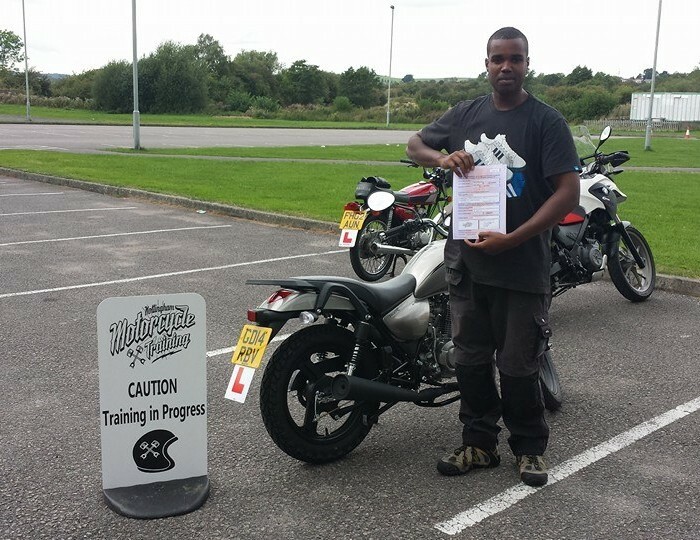 We understand that motorcycle training can be a big financial commitment. 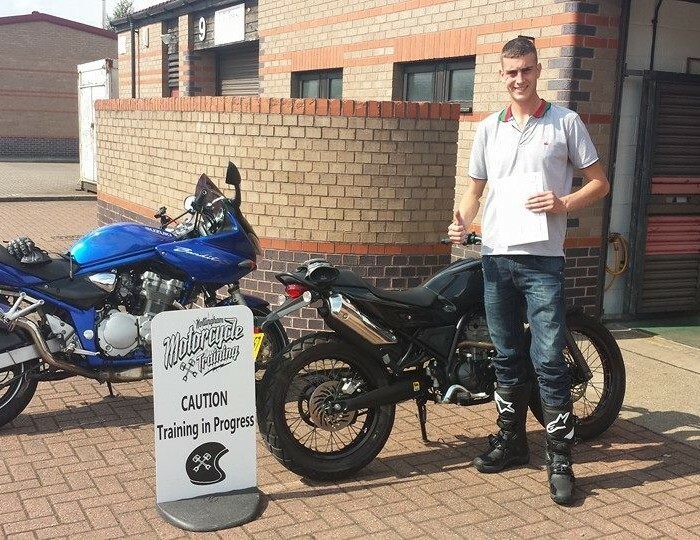 To help, you can spread the cost of your training and we’ll happily come up with a plan to suit you.